The most accurate Ridgefield town map available online. "The little town that time forgot," is an appropriate description of Ridgefield, a town that still closely attempts to hold onto its colonial heritage. 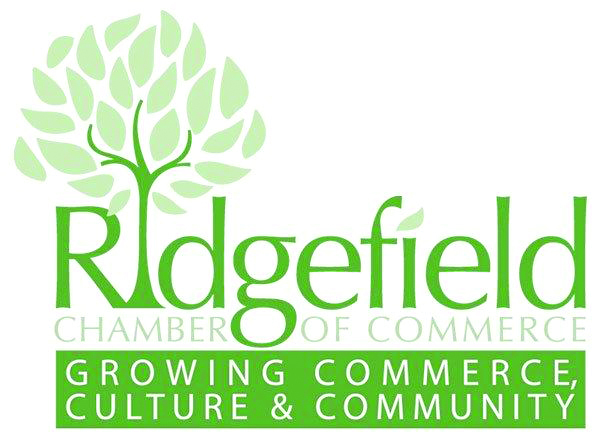 Ridgefield was established in 1709, encompassing Branchville, Titicus, & Ridgebury. As late as the 1960s it felt as though you were taking a step back in time when you entered Ridgefield. Turning left onto the historic Main Street, at the historic horse trough, traveling among the large elm and oak trees, it was apparent as you drove past the Colonial houses that this was not just another community. You had entered a town that was still unique, in spite of its proximity to the hustle and bustle of New York City. The town population of 22,000 stabilized in 1972. Now almost 30 years later, there has been a transformation in the town. While it still retains much of the charm of yesteryear, the landmark building are sandwiched between the "modern" day improvements that must necessarily become a part of any modern, growing community.